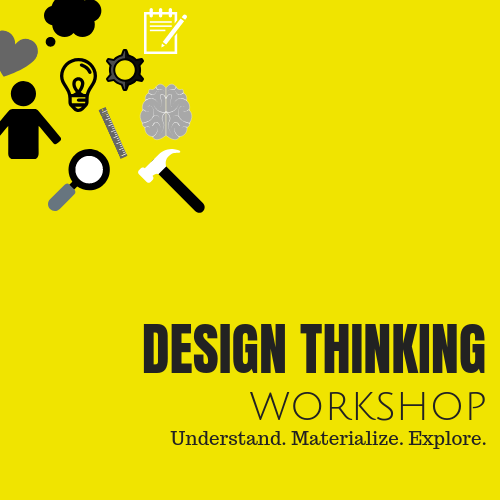 Fuse SPC will be hosting a “Design-Thinking Workshop” at the Kennewick Community Center (formerly the Senior Center) located at 500 South Auburn Street in downtown Kennewick on Wednesday, September 19th from 5 to 7 p.m. Lead by Rocco Luongo of PowerFocus Engineering and Erik Ralston of LiveTiles, this workshop will take you through the design-thinking ideology and process, and how it can be applied to transform business and company culture, ignite innovation, solve complex problems or create new offerings! Design thinking is simply an approach to problem solving. It is a user-centered process that starts with user data, creates design artifacts that address real and not imaginary user needs, and then tests those artifacts with real users. It leverages collective expertise and establishes a shared language and buy-in amongst your team. It encourages innovation by exploring multiple avenues for the same problem. In short, design thinking unfetters creative energies and focuses them on the right problem.